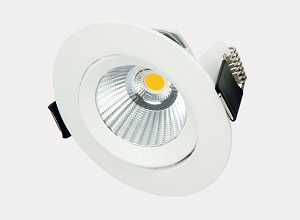 The Mars downlight series come in three kinds of types utilizing rotation and tilt design(Tilt +/-30°Rotation 360°), fixed design as well as trimless design. 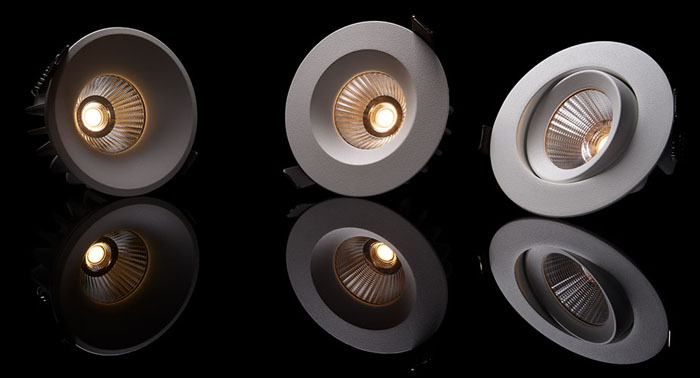 These round ceiling down lights are equipped with unique faceted reflector providing uniform and glare-free illumination. 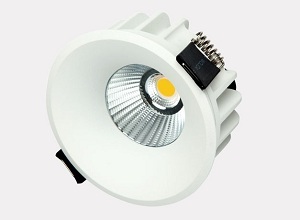 The design of screwless connection with user-friendly loop in/out connector leads to an easy and quick installation for such lighting fittings. 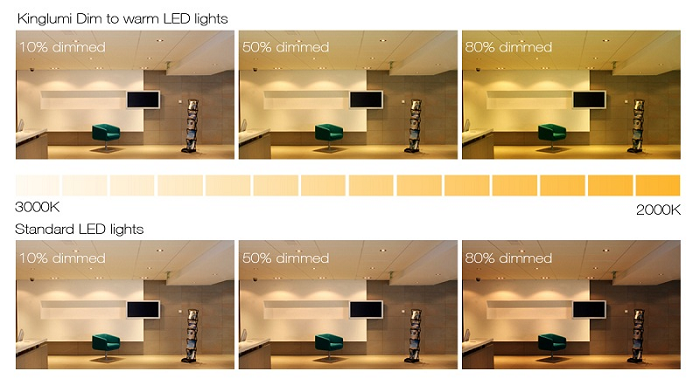 Compared to traditional indoor downlights, the Mars series low profile downlights are supplied with excellent color rendering of more than 90 for delivering exceptionally high quality lighting. In addition, they're offered in 600 lumens and have an average life 50,000 hours. 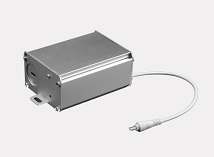 Featuring THD of less than 20% with Class II driver and DC connector, the Mars low profile down lights are the perfect light fittings for application in wet locations and insulated ceilings. 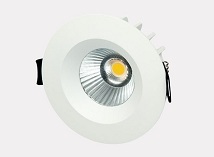 • Dim-to-warm technology of Mars downlight is available with 95 CRI.